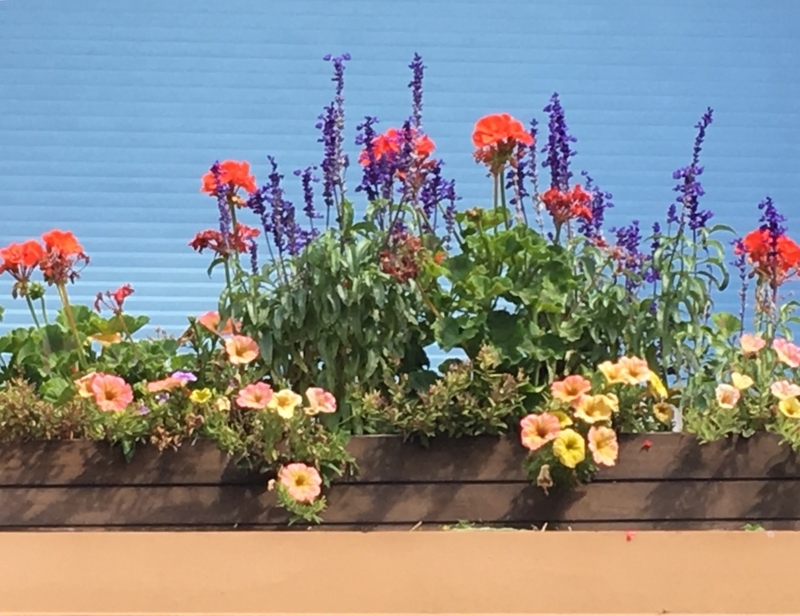 Foxglove Gardening provides niche fine-gardening services and landscape maintenance for clients who want their properties to look distinctive. Gardening is the act of caring for a garden’s horticultural needs as well as adding aesthetic touches in the form of personal expression. A gardener’s work involves maintaining the garden’s design and ensuring that the flora thrives. Meeting your garden’s needs with best practices; such as thoughtful design while utilizing color, textures, and patterns, attracting pollinators, experimenting with what works in a specific climate, and/or growing food for your table are some examples of what makes a garden a garden. Landscape maintenance takes place with the same meticulous attention to detail but in somewhat less personal spaces and generally at a larger scale. A landscape is maintained most often at professional buildings and/or public spaces. We ensure that the property is inviting by meticulous lawn care (if applicable), pruned shrubs & trees, and keeping paved areas swept and free of debris. Foxglove’s niche is in maintenance rather than designing and installing landscapes. One has to ask, after a residential or commercial landscape is installed, what will the installed area look like a year later or 3, 5, 20 years later? This is where the gardener steps in and the critical and patient work begins – by making the garden evolve in the way the designer and client intended. The custom-blend of these activities gives Foxglove Gardening it’s unique appeal and sets us apart from other companies. We specialize in the ongoing care of a property, equally emphasizing horticultural health and aesthetics. We put great energy into cultivating these sensibilities in our gardening team. We are fortunate that many of our crew members have worked for Foxglove season after season. This gives them an intimacy and sense of ownership with their work. We provide educational opportunities for them to hone their gardening skills and are constantly striving for ‘Omotenashi’. Gardening is a passion that drives our work and lifestyle, making our environment more verdant and beautiful for our clients, our town, and the Earth. Jason Minshew and Annie Taylor started working together in the gardening/landscape trade in 2001 in Austin, Texas as co-managers of a fine retail store, plant nursery, and landscape architecture firm called Gardens. This was a formidable chapter for the two, learning about business and design from the owners who were also important mentors. Annie and Jason went on to get married and started a family. From 2008-2016 the two owned JBird & Company. JBird & Company offered a complete package with design, build, installation and garden maintenance services. Throughout Austin and the Hill Country JBird & Co. left its mark with beautiful stonework and gardens for homeowners, restaurants, and hotels. Simultaneously, Annie had a freelance design business called Fresh Configurations and Annie’s Omnium. 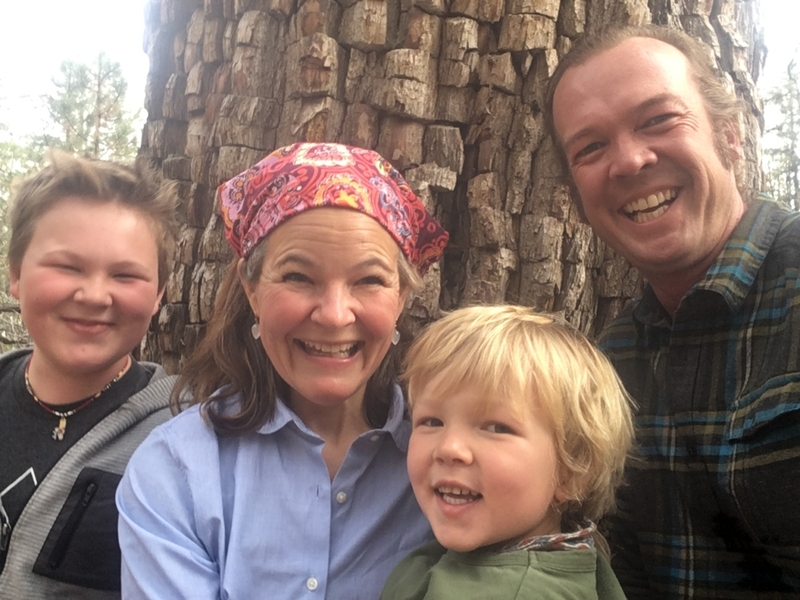 Jason & Annie decided to start a new chapter in Flagstaff (Annie’s is a Flagstaff native) where they could be a part of a smaller community, be closer to family, and raise their boys amongst the mountains. As luck would have it, Jason and Annie heard that Joan Abbott was wanting to sell her 35 year old Foxglove Gardening business in order to retire. Joan’s gardens are recognizable and stand in front of the most beautiful and prominent addresses in Flagstaff. Jason & Annie spent over a year getting to know Joan’s business to see if it would be a good fit. 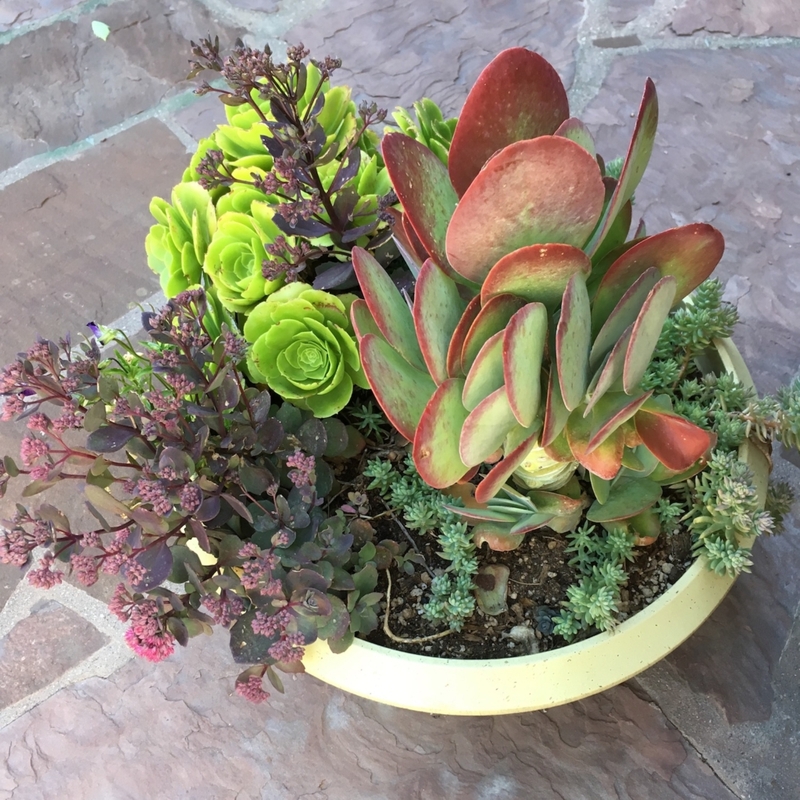 In April of 2016 Jason and Annie purchased Foxglove Gardening and got to work immediately with Joan ‘holding their hands’ to ensure a smooth transition for her faithful clients. The two are honored and thrilled to carry this legacy forward and continue to make Flagstaff a beautiful town. Happy Spring from the Foxglove Crew!